The correct ratio of Driving Speed and Cutting Speed essentially affects the endurance of the blades.A good reason for us to develop a revolution counter (rev meter) that permanently shows the revolution per minute of the Cutting Unit Motor.A graphical representation (Chart indicates exactly how to adjust the revolution speed of the cutting unit or how to adjust your driving speed to ensure the perfect ratio of those parameters.Everything else is just playing guessing games when mowing with a Double-Blade Mower and can cause severe damage to the implement. 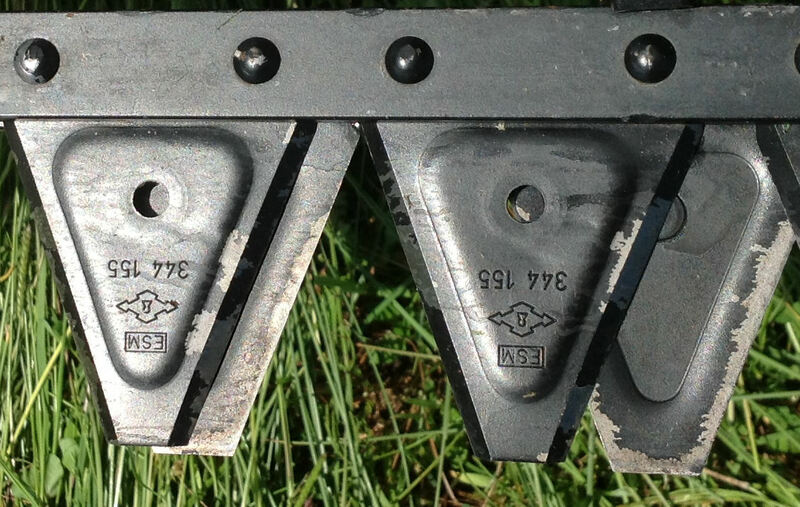 Tests proved clearly that the endurance of blades with flat bottom blades is considerably higher than using serrated blades. Oilcoolers (optional equipment) guarantee perfect Oil-Temperature and constant cutting performance – even on long an hot working days. All machines that have an on-board Oil Supply are equipped as standard with an Oil-Termperature thermometer. 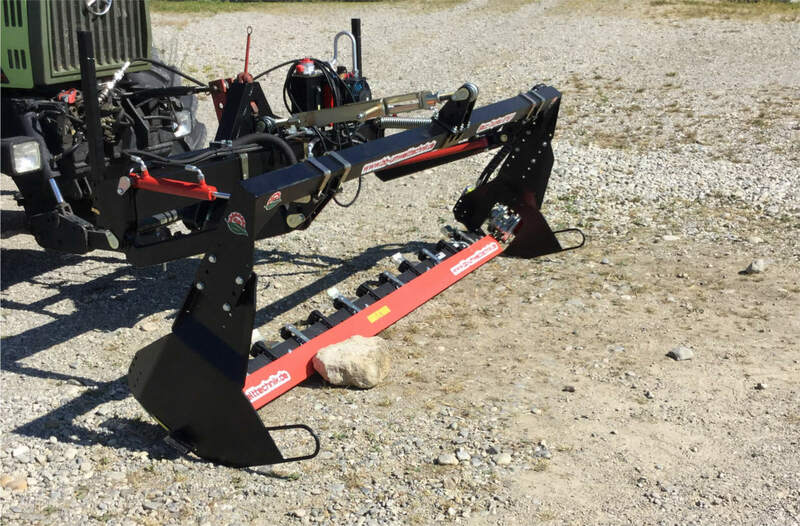 In case the Mower hits an obstacle, it has to be prevented from damage. Therefore the Mower is able to swing back/up reliably. A pressure relief valve of the hydraulic motors is set to the right value and stops the cutting unit if a foreign object blocks the blades. Damage to the cutting unit will effectively be prevented. 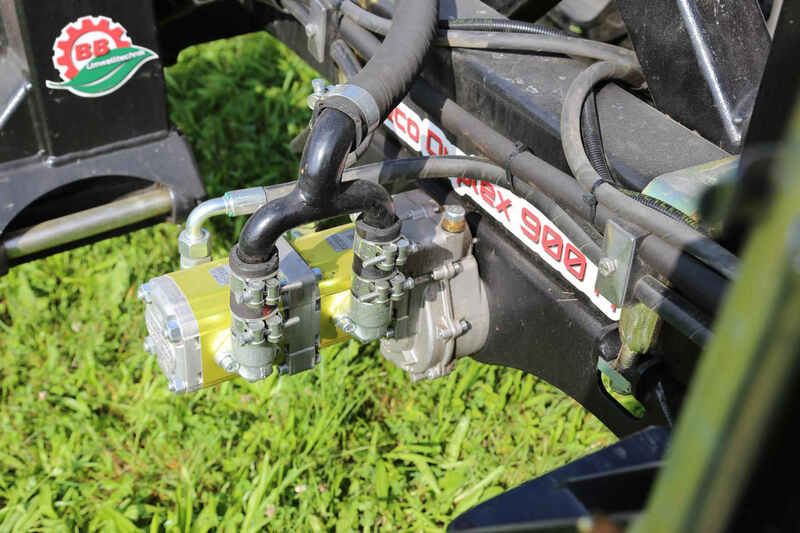 Basically all our Seco Duplex Double-Blade Mowers can be equipped with On-Board Oil Supply. 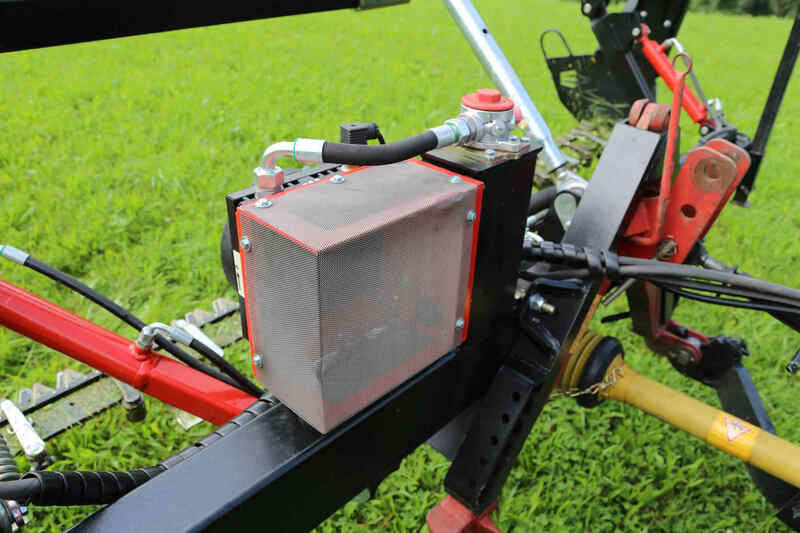 A large-volume hydraulic oil reservoir, a return flow filter and well dimensioned hydraulic tubes and hoses ensure the reliability of our Mower. According to customer preference the mowers can be equipped with different sliding skids. Starting with a minimum height of 4cm up to a maximum of 20cm all favoured cutting heights are available. Due to the sophisticated modular design of our products it is possible to upgrade or to convert the machines easily. A regular Rear Mower can any time be upgraded to a Butterfly-Mower or an ECO-Front-Mower could be converted into a Standard-Front-Mower.